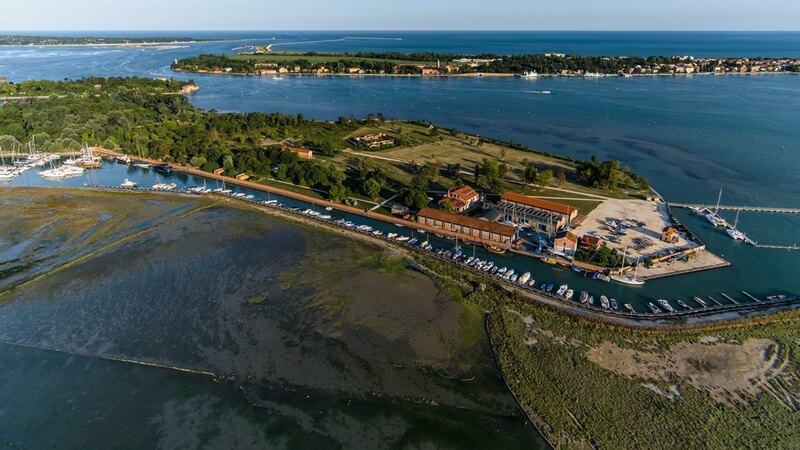 Vento di Venezia ASD and Compagnia della Vela are proud to host the Metropole-Glenfiddich Dragon Racing Regatta Team from Friday 2nd to Sunday 4th in Venice. This event attracts 12 of the most important Dragon class teams in the world to a sensational match race. Dragon class defined as “regal” in the world of sailing, has, over the years, prompted many top sailors and members of various royal families to compete in these sophisticated, upmarket, 3-man crews. The participants of the Metropole-Glenfiddich regatta team come from six different countries – Australia, Russia, United Kingdom, the Principality of Monaco, Spain and Italy. Among the teams participating for the marvellous Murano glass trophy created by Linea Murano Art, are the current second- and fifth- place getters, Dimitry Samokhin and Anotoli Loginov from Russia; the former world champion Klaus Diederichs from the United Kingdom and the four- time Italian Champion Giuseppe Duca from Venice. Markus Blackmore from Australian counts top sailors like America's Cup Terry Wetton and Olympic athlete Theis Palm. The event is being sponsored by Hotel Metropole in Venice, an historic 5-star hotel in front of the Riva degli Schiavoni and Glenfiddich Whisky. The operative base will be at Marina Vento di Venezia, on the island of Certosa. The programme begins on Friday with a series of Round Robin team races, followed by two Fleet Races on Friday afternoon in St. Mark's lagoon. The winner will be decided during the Saturday and Sunday racing events, and the prize-giving will take place on Sunday afternoon on the island of Certosa, where the 36 participants will be hosted in the green areas not far from the centre of Venice, and have the exclusive opportunity of participating in the event.